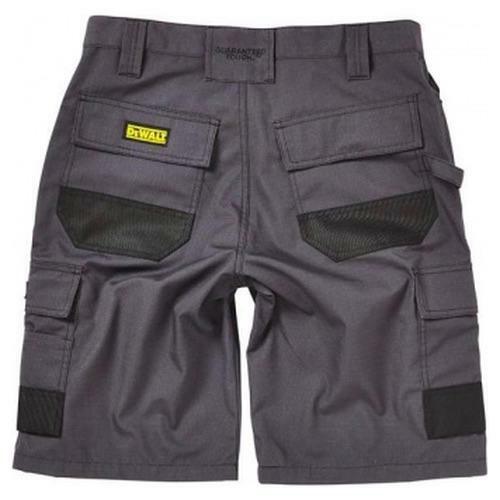 A durable fabric base & double stitched seams to ensure a tough short. 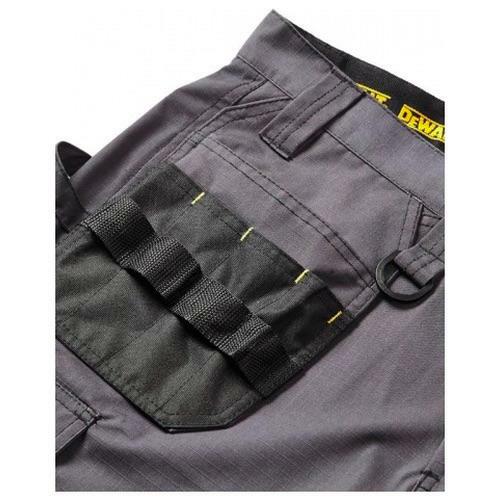 Re-enforced holster, cargo & back pockets for multi-use. 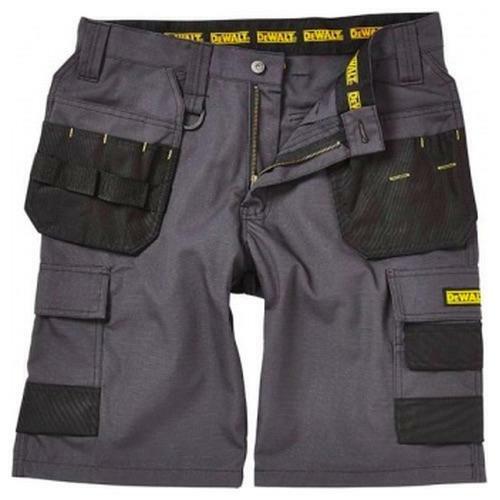 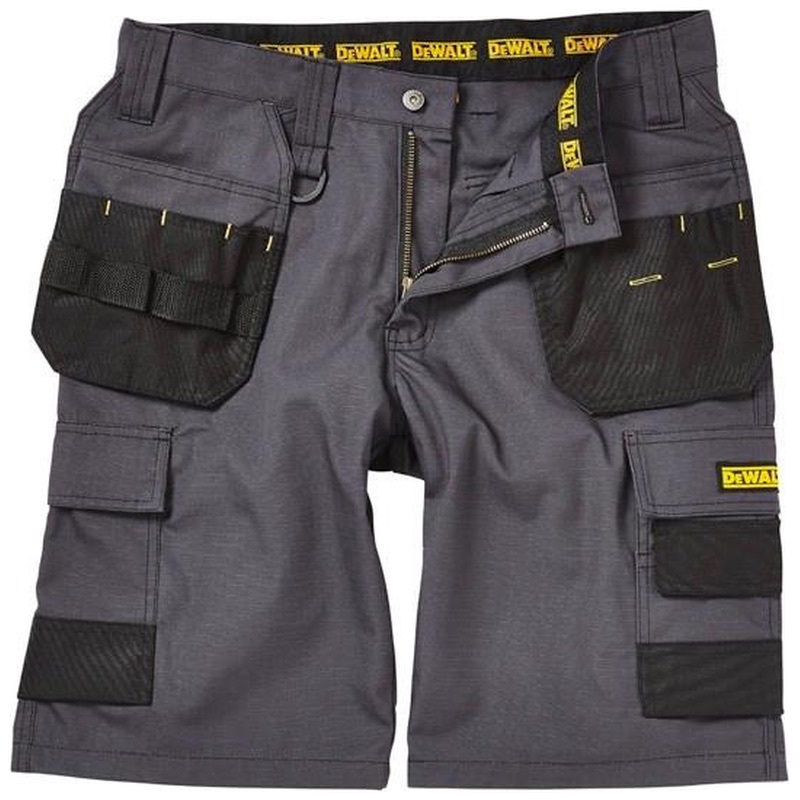 The short also features a low rise waist & tunnel belt loop for added comfort.